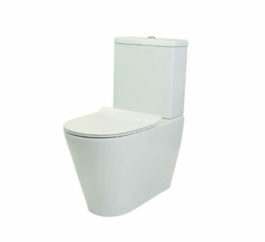 Have you been looking for a fully-stocked bathroom store servicing residents in and around Sydney? 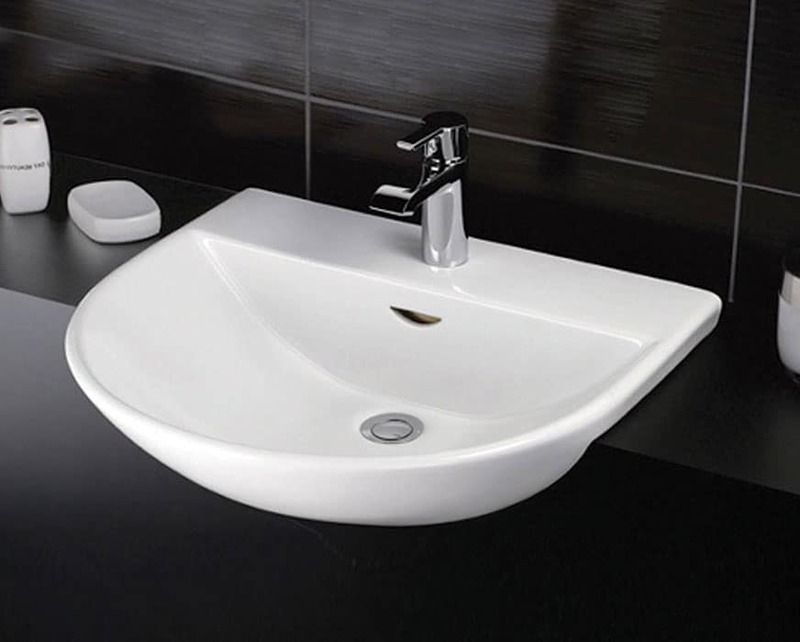 Your search is over thanks to the bathroom professionals at White Bathroom! 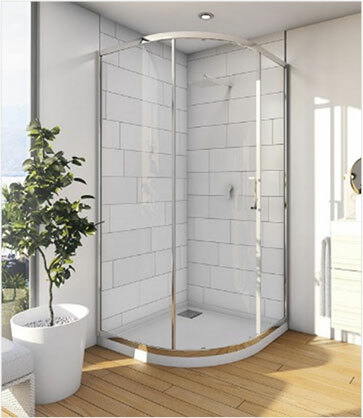 At White Bathroom Co we custom make all our frameless and semi frameless shower screens to suit your individual needs and conditions. 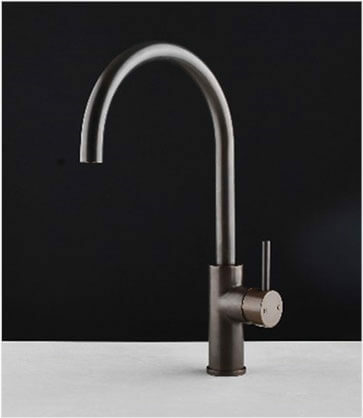 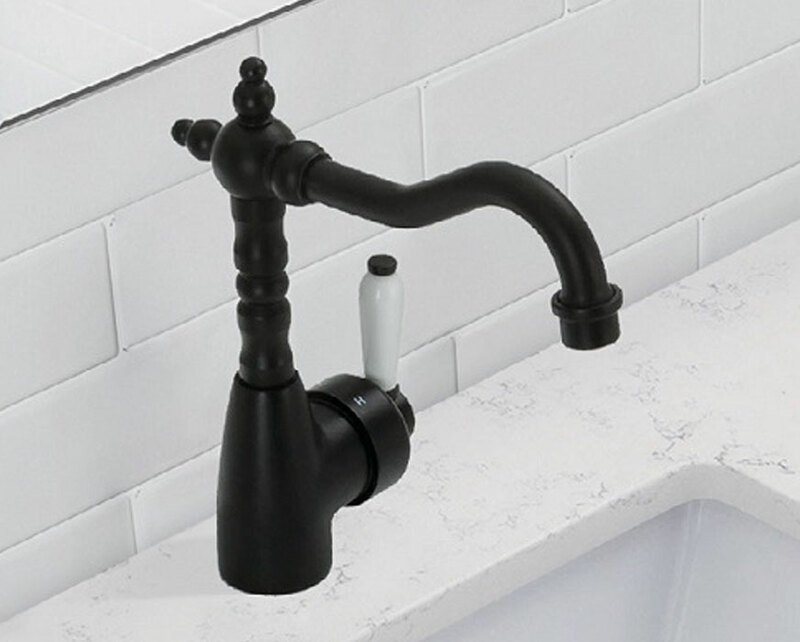 We will come to your home and advise you on the best design for your bathroom, whether it is mounted on a hob, flush to the floor or on a recessed hob. 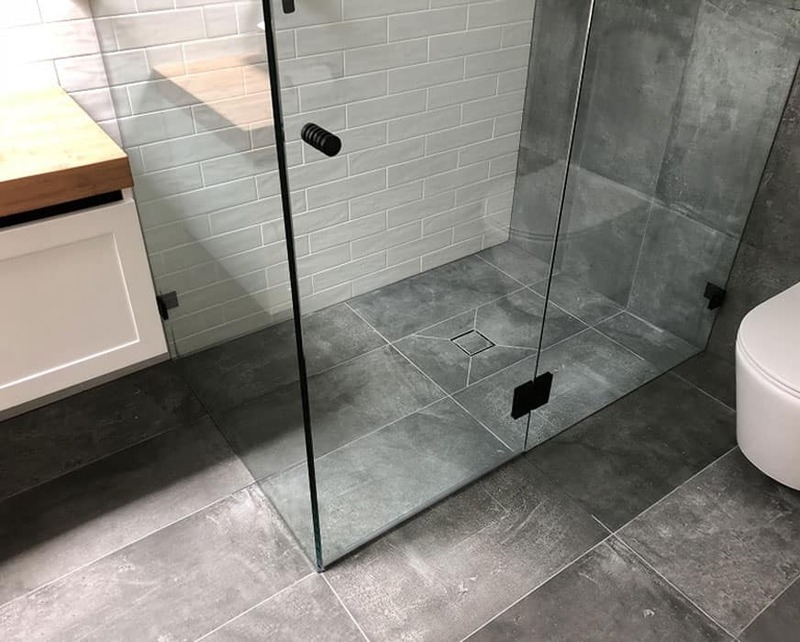 You can choose between options of frameless sliding, pivot or hinged shower screens or you may choose our quality semi-frameless pivot shower screen. 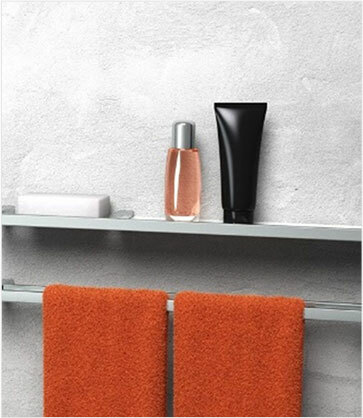 We have a full range of shower screens to view in our showroom, so you will be able to see what you get. 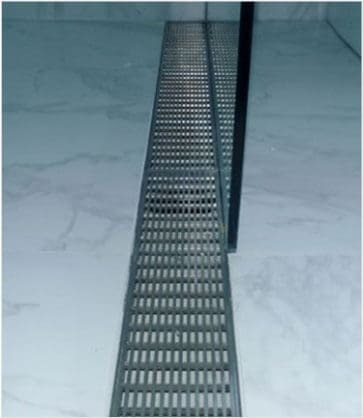 With over 18 years of experience supplying and installing custom shower screens you can rely on our quality. 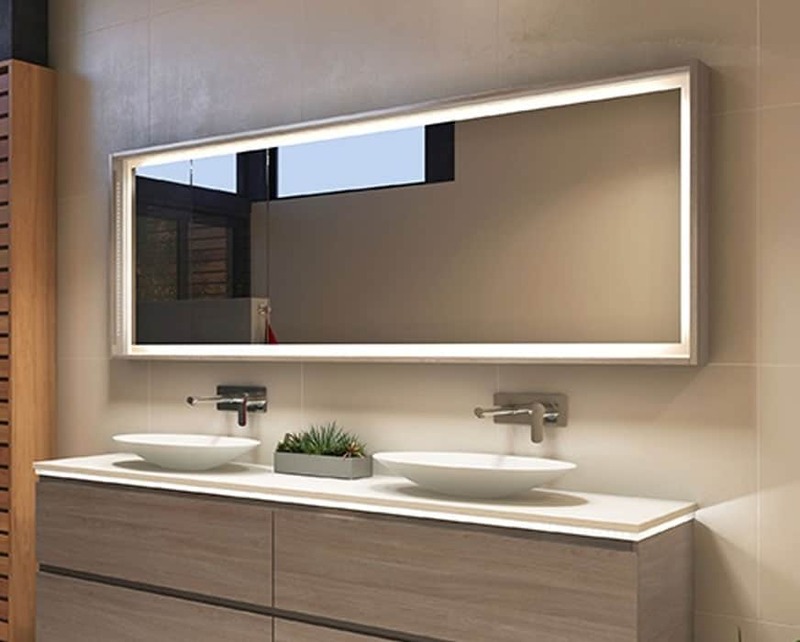 Committed to delivering the highest quality range of functional and visually-appealing bathroom products, Sydneysiders can trust the team at White Bathroom to revitalise their bathroom spaces. 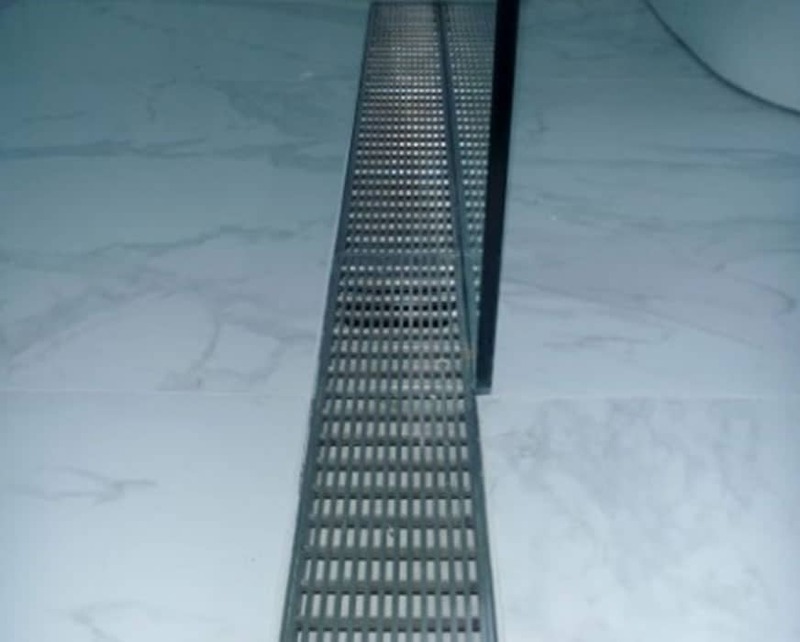 To learn more about our approach and how we can help your bathroom reach its full potential feel free to contact us today. 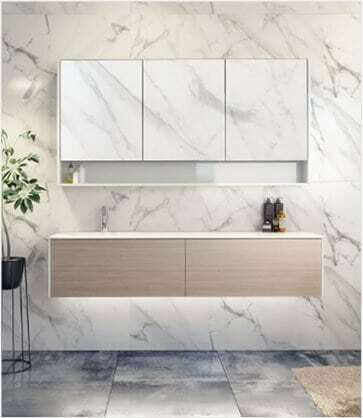 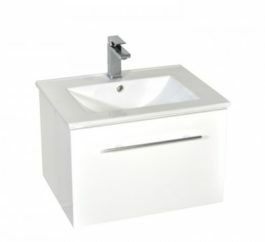 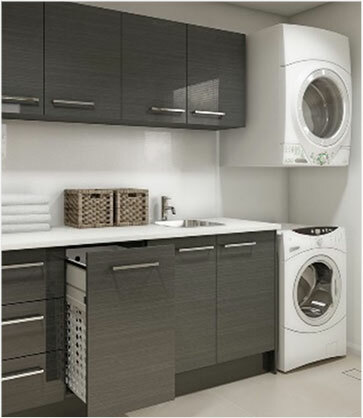 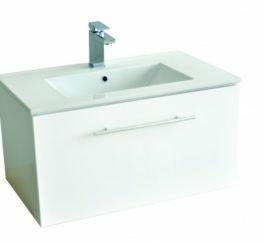 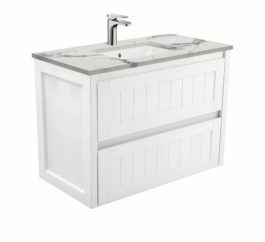 As you can see from our gallery images, White Bathroom have large bathroom showrooms for Sydney’s shoppers, so that you can see our products as they would be laid out in a bathroom. 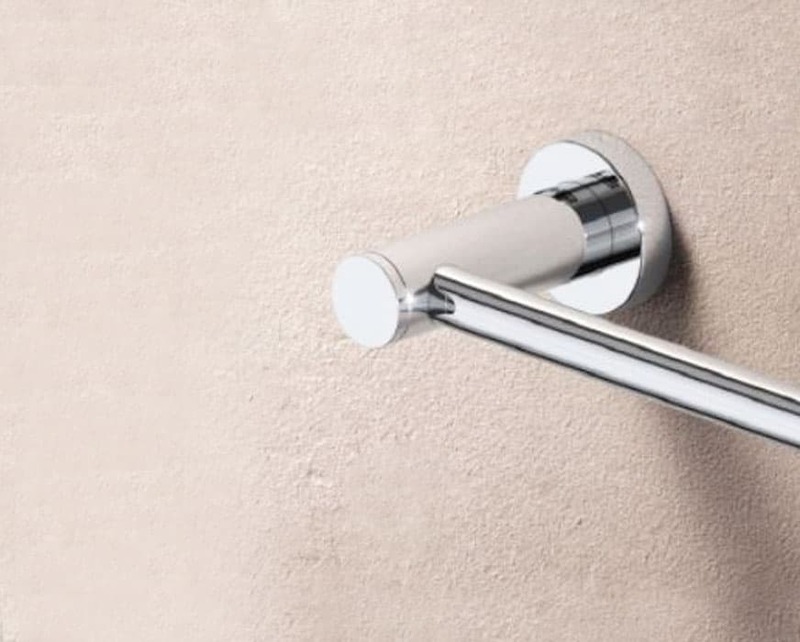 Shoppers experience the full reality of our breadth of products with our bathroom showrooms. 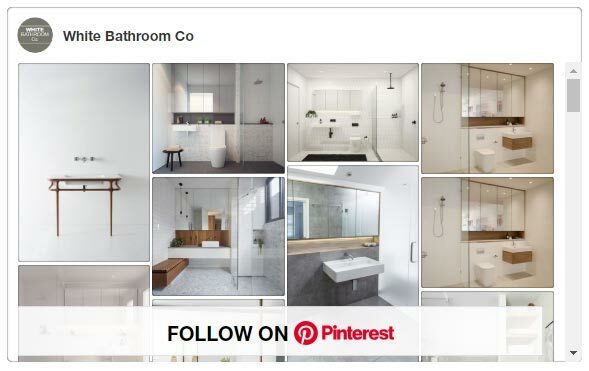 Sydneysiders will note that our arrangement of products in our showroom are intended as a blueprint, from which our customers can visualise their own bathroom renovations. 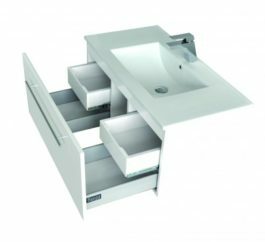 There’s nothing better for buying the right product than seeing it in the three-dimensions provided by our bathroom showrooms. 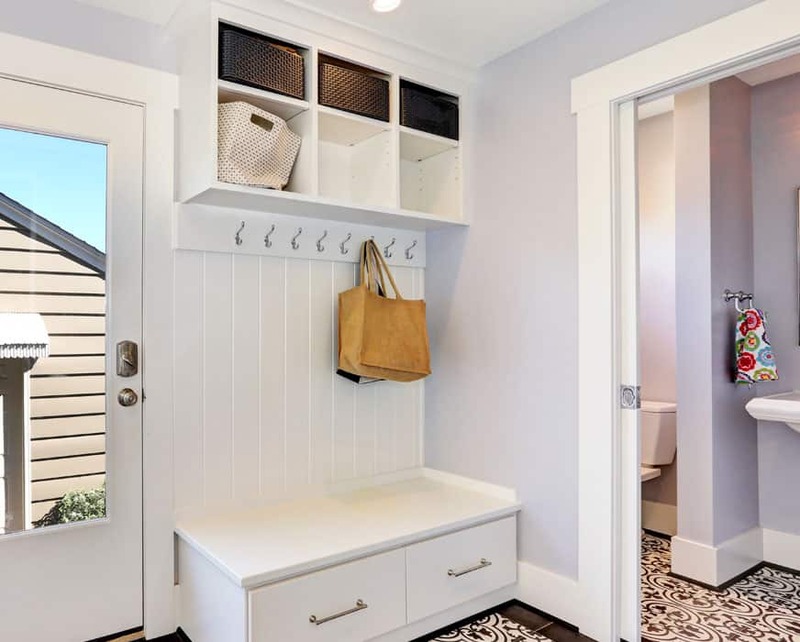 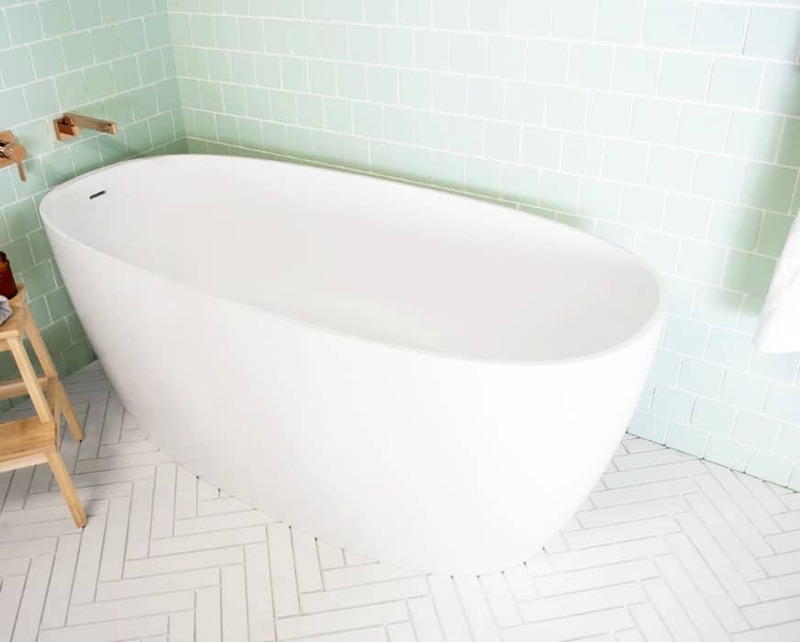 Sydney’s would-be bathroom renovators can make a more confident purchase with White Bathroom.  It’s a fact that showroom businesses experience less returns owing to dissatisfaction with a product. 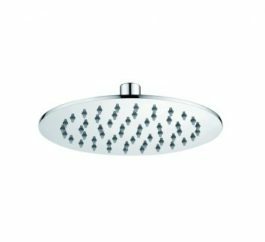 We think this is an important way to save on costs when our customers are thinking about a major project like a bathroom renovation. 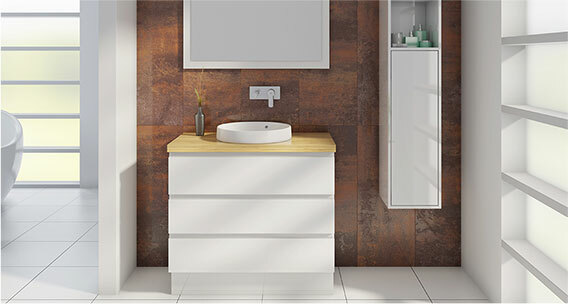 Sydney’s would-be bathroom renovators can be assured that they can make choices in our showrooms that they won’t regret! 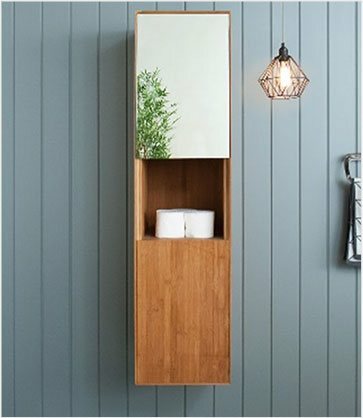 Our showroom experts will take the time to discuss the range of products available, and how what we offer can cater to your design needs. 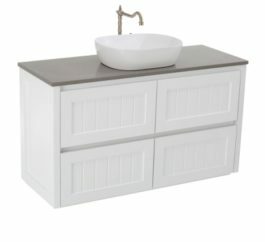 But this is not all. 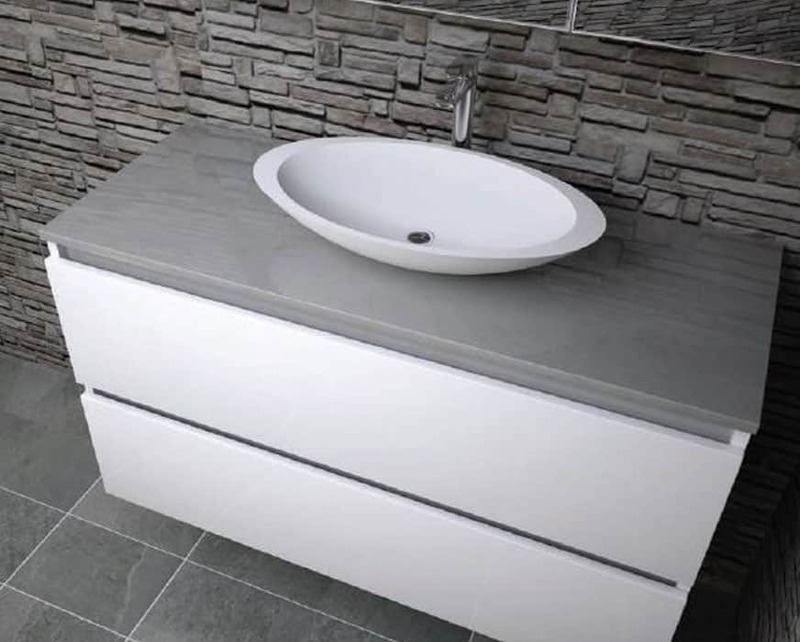 We enable bathroom renovations for Sydney homes by teaming up with excellent builders who can survey your bathroom, providing a quote for all products and installation, before you proceed. 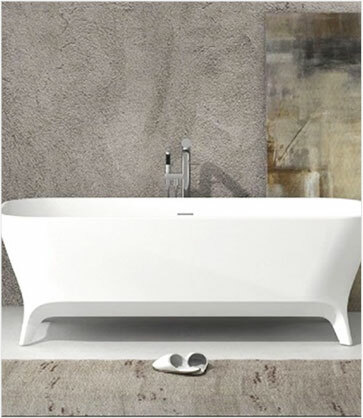 Bring out the best in your bathroom thanks to White Bathroom. 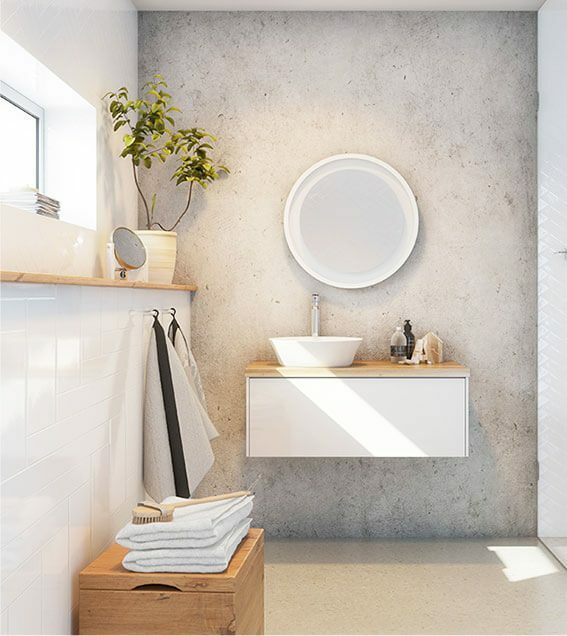 Proudly stocking a wide range of premium and competitively-priced Australian bathroom products our customers can be assured of the quality and the workmanship of their product of choice. 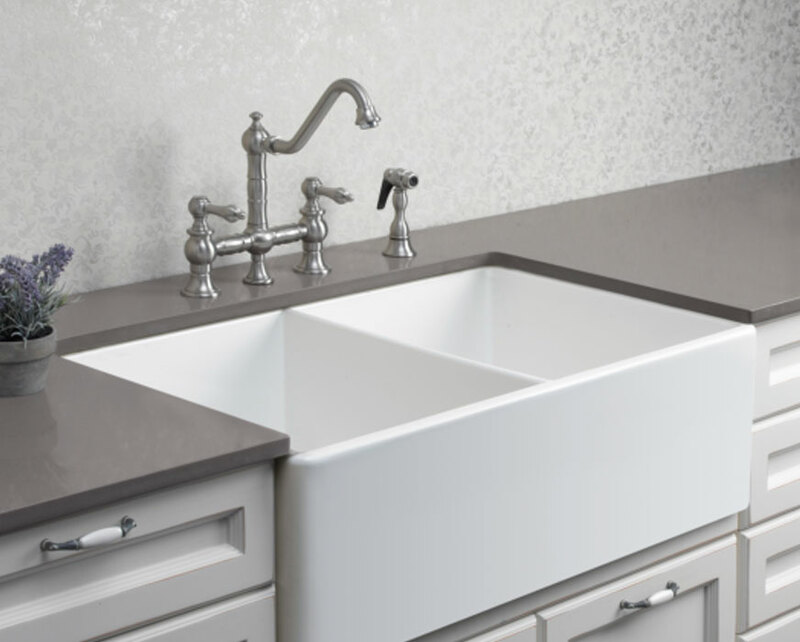 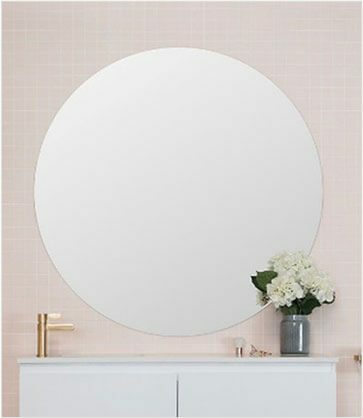 Covering everything from mirrors, to vanities, to shaving wall units and bathtubs our bathroom products have been selected due to their resilience, reliability, and style. 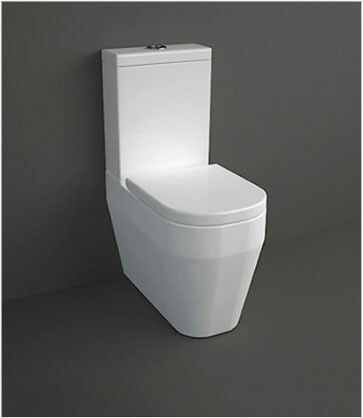 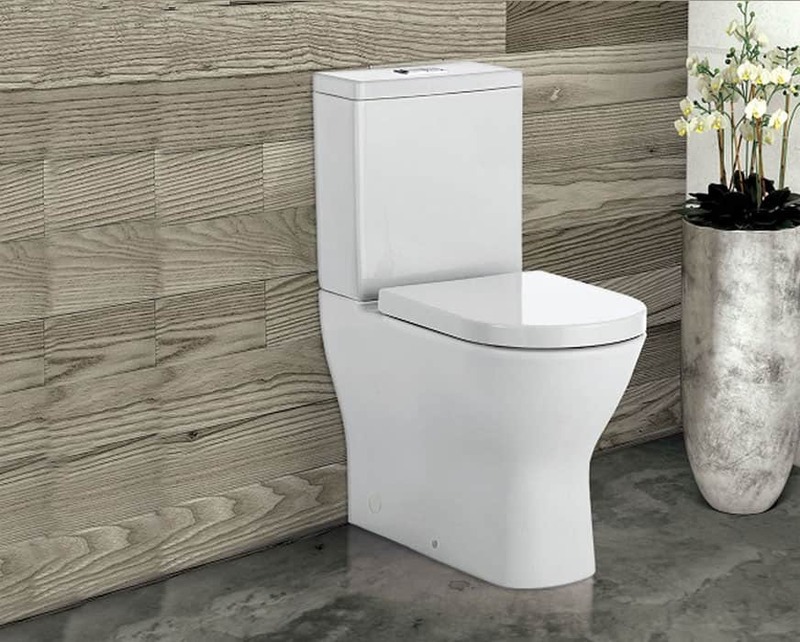 So, if you are searching for the best bathroom products in Australia to complete your renovation, rebuild, or construction, speak to the experts at White Bathroom! 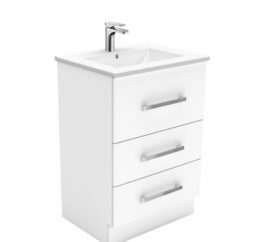 Take your bathroom back to a simpler time thanks to the outstanding and stylish solutions and products from White Bathroom. 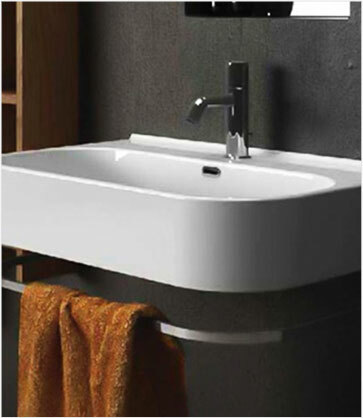 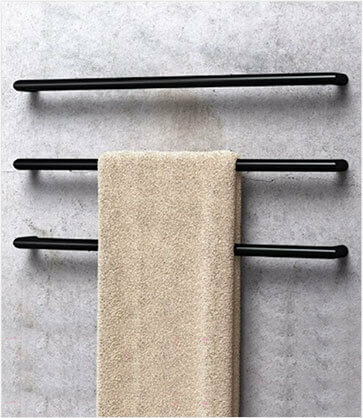 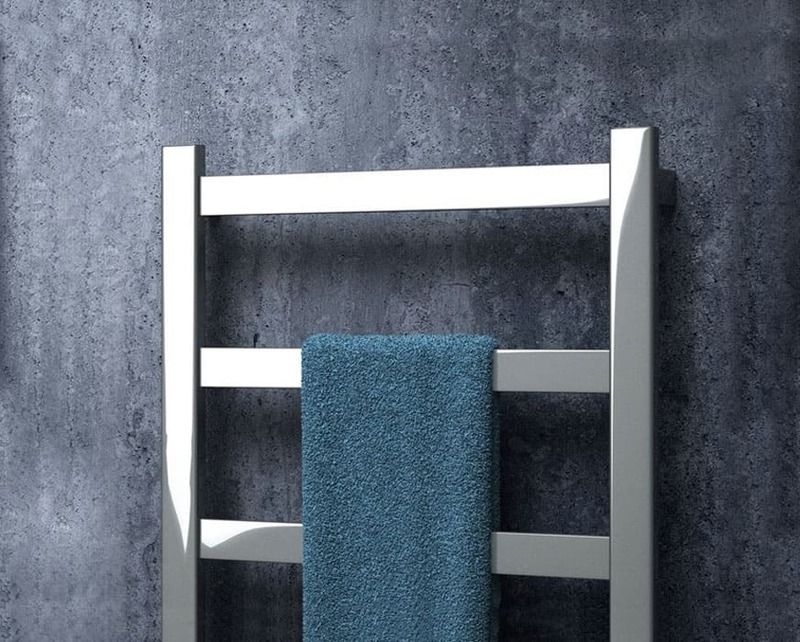 Boasting an extensive collection of effective, efficient, and evocative provincial bathroom products Sydney residents can change the entire décor of their bathroom without breaking their budget. 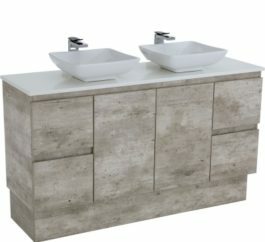 Authentically displaying the ornate and rustic style that provincial furniture is known for our products add depth and character to bathrooms of all shapes, sizes, and layouts. 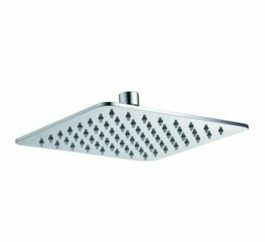 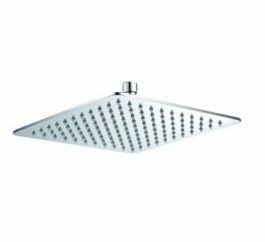 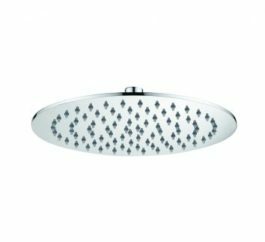 For more information about our superior products and accessories, or any of our bathroom wares Sydney locals can call us on (02) 9967 4488.